I LOVE candles! Good candles are a rare find. My friend, Pam introduced me to this favorite thing and I am sharing it with you today! Pam has many gifts! Her home is at the top of that list. She has styled and decorated her home with beauty and elegance. Each time you enter her home you are greeted with warmth and comfort! These candles make me feel the same way, warmed and comforted. 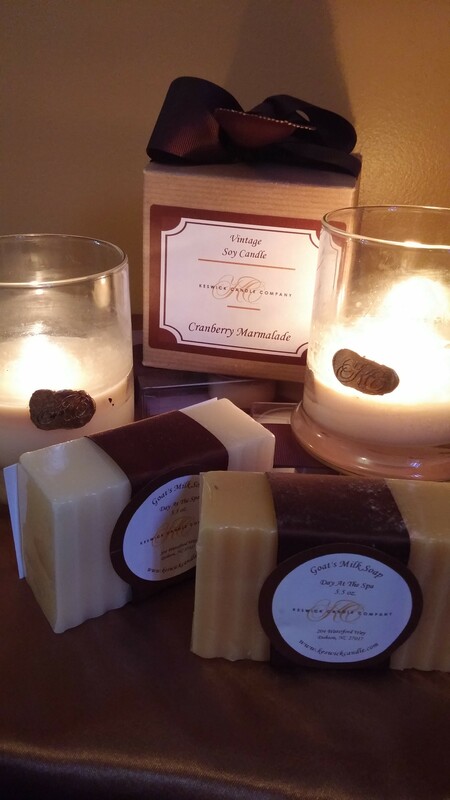 Janice and her husband created these healthier candles. I have had several email chats with Janice and she is the nicest person! They are handmade in NC. These are soy candles and they do not emit the black smoke like regular candles. They are elegant and smell absolutely wonderful! I use these candles daily in my home! My favorite scent right now is their most popular, Apple Jack and Peel! My home smells like Fall each day! 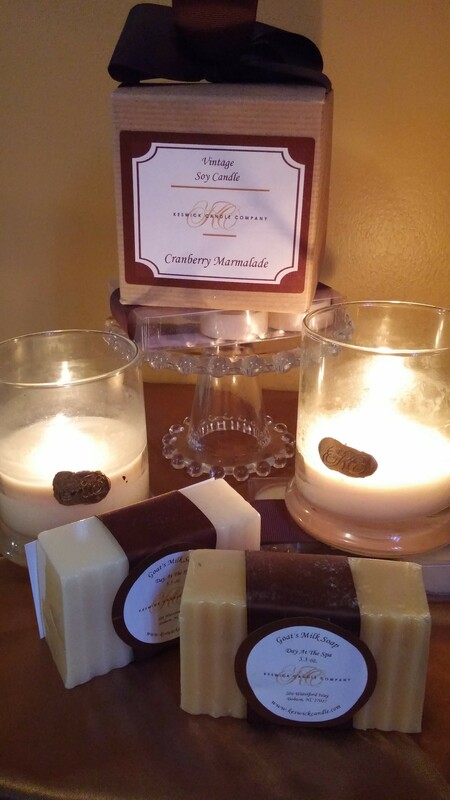 I also have the Odor Eliminator candle, it truly is helpful if you have pets and it takes away any harsh cooking smells! I have 2 other scents, Day at the Spa which smells very clean and I purchased Cranberry Marmalade for the holidays! The tea lights make wonderful gifts as do the regular candles! Visit keswickcandle.com your home will be so happy you did! Thanks mentioning me in your blog today. So glad I introduced you to Keswick Candles and you’re getting as much joy from them as I do. Big Hugs!